Hello from Orlando, the City Beautiful! We recently celebrated our one year anniversary of operations here in Orlando, and I’ve been looking back at all that we’ve accomplished by bringing the city a technology-enabled solution to simplify home buying and selling. 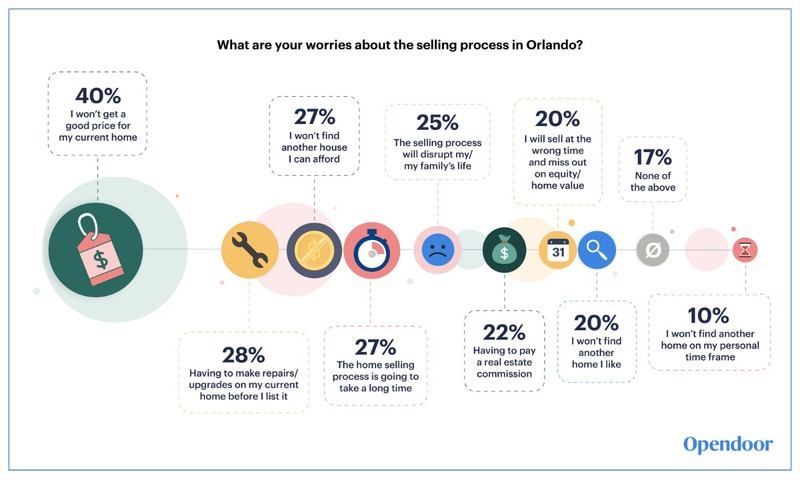 We looked at these issues and realized that Opendoor could revamp the home sale process from beginning to end for Orlando homeowners. Orlando is a thriving, high volume housing market where homes have appreciated well for the past few years. This also means more home sellers and buyers are going through a grinding process on a regular basis. 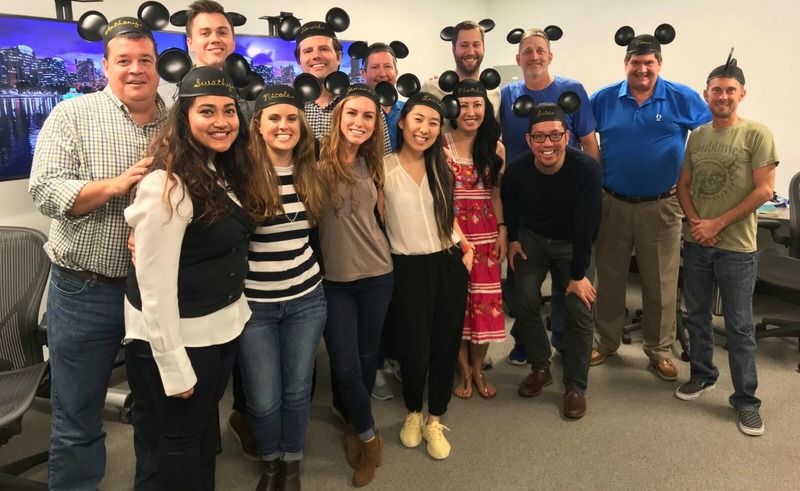 We saw that as an opportunity to give Orlando locals back thousands of hours in their day, and not to mention their sanity! 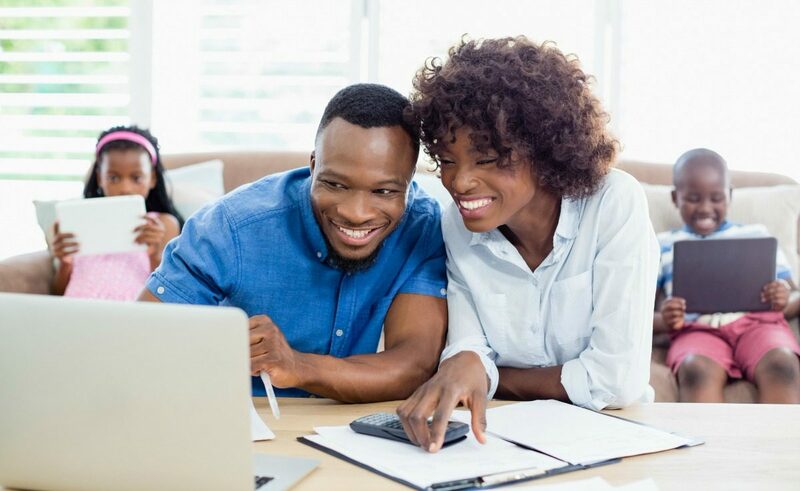 Buying or selling a home is one of the biggest financial transactions people make, but the process is notoriously lengthy and complicated. Opendoor set out to change that. We’ve been able to give Orlando sellers a competitive offer in a matter of days, with none of the hassle and uncertainty of listing and showings. I joined Opendoor as a “traveling General Manager” to help launch Opendoor’s operations in new markets. The first city I launched was Orlando, and I fell in love with the people and my team, and I was amazed at the potential that Opendoor could have on the community and the real estate market here. 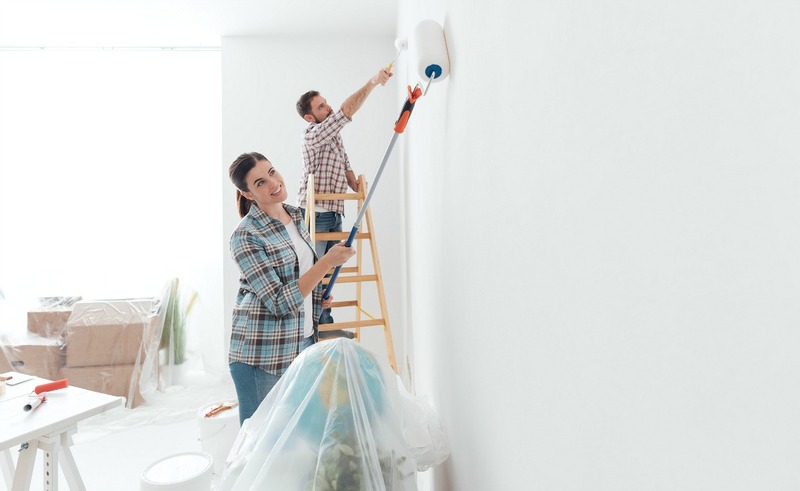 In this past year, we’ve served nearly a thousand buyers and sellers and infused more than $5.5 million into the small business community through our work with local contractors and tradespeople. But all of this wouldn’t be possible without the wonderful people I get to work with who pour their heart and soul out every day into making sure we do our very best for sellers and buyers. And in just the past year we’ve grown the team from 5 to over 30 people! 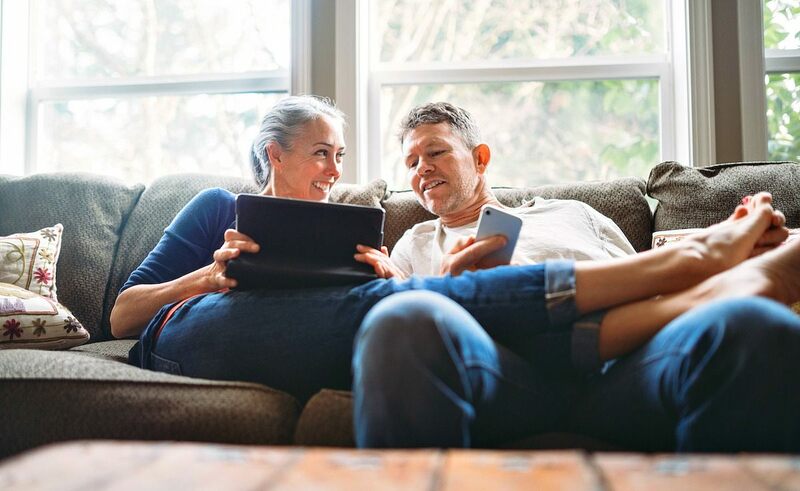 We started Opendoor to empower our customers and create a real estate company that actually takes the stress, hassle, and uncertainty out of the process. I’m proud of all that we’ve accomplished as a team in the past year, and I look forward to the next year and beyond, as we become a trusted consumer brand where every Orlando homeowner will go when they’re thinking about buying or selling a home. Interested in working for Opendoor? 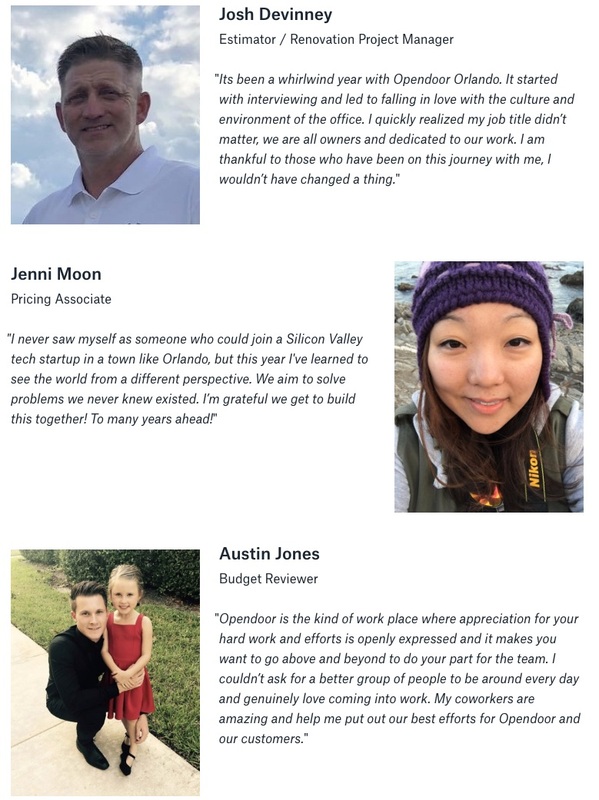 If you’re interested in learning more about Opendoor or joining our team, check out our careers page.